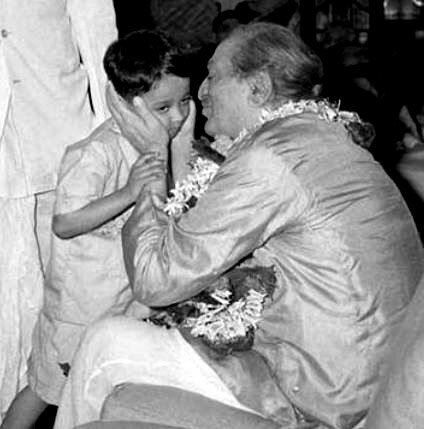 BABA & CHILDREN - meherbabatravels jimdo page! 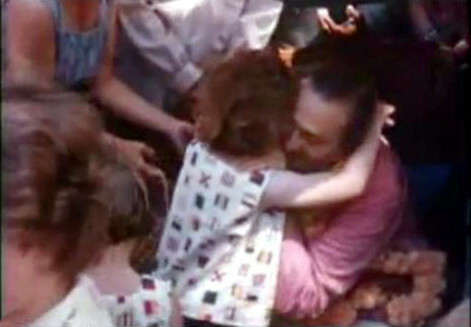 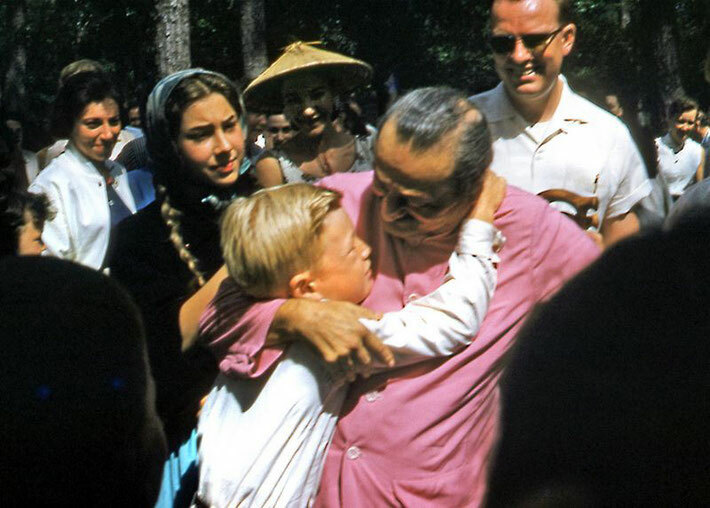 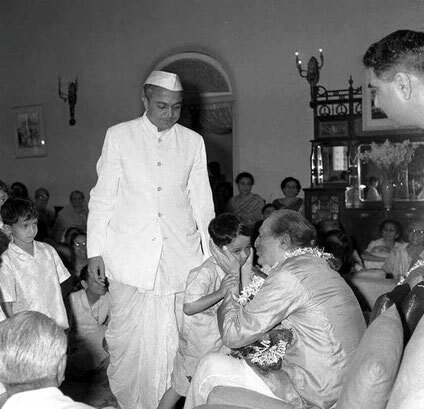 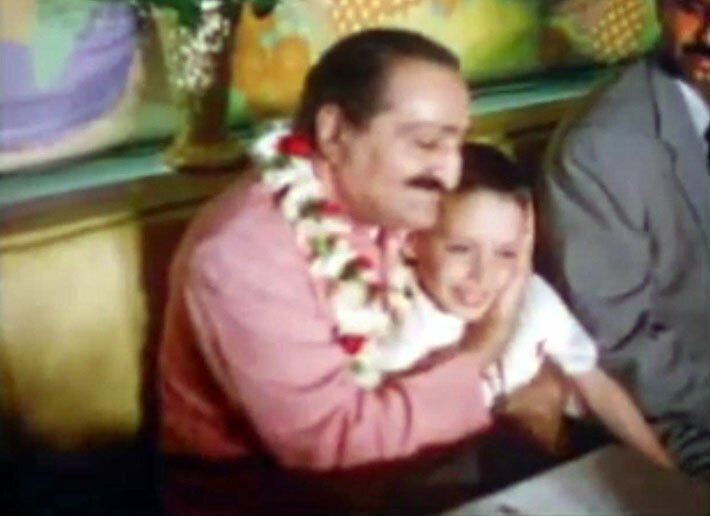 1956 New York ; Baba embracing Larry Karrasch with Eruch looking on. 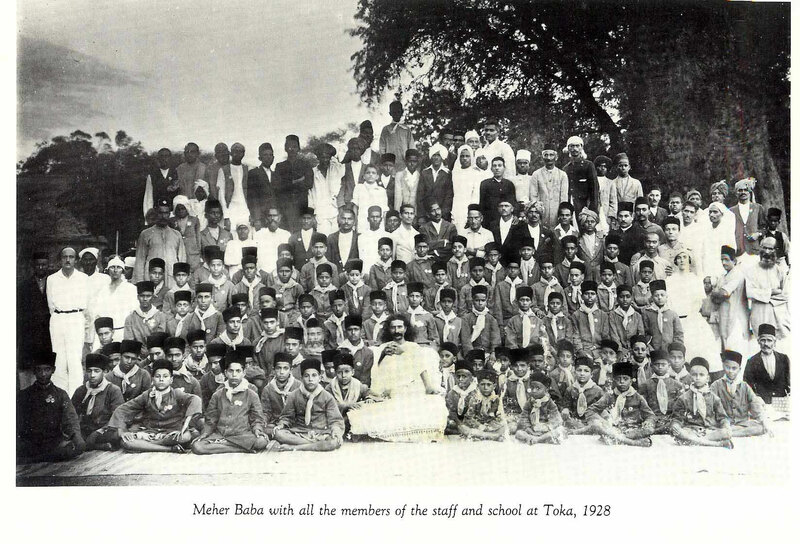 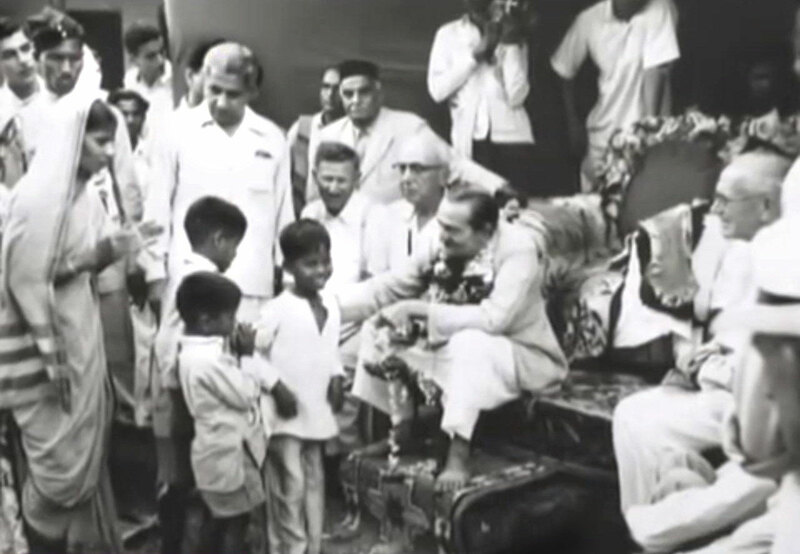 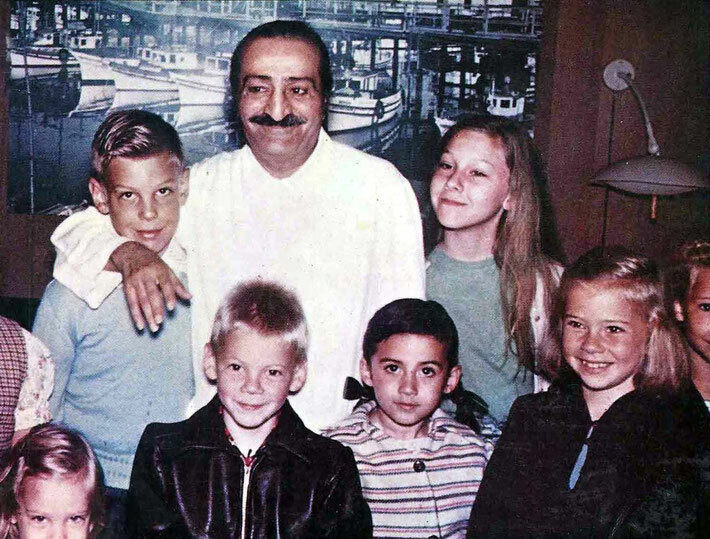 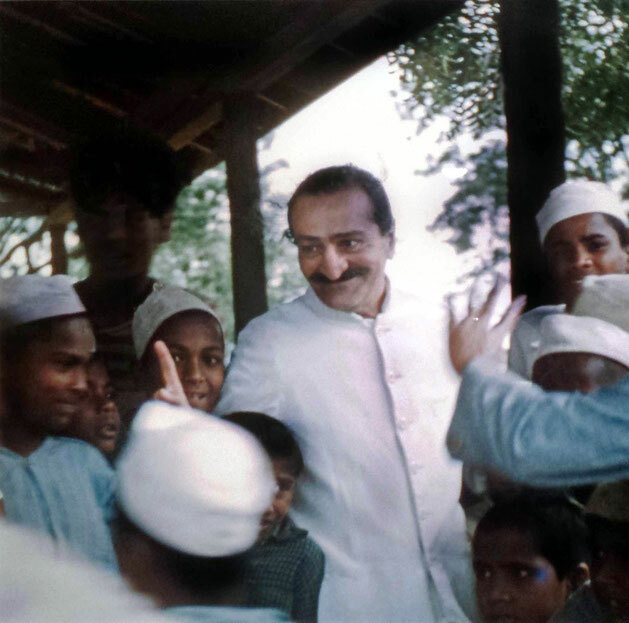 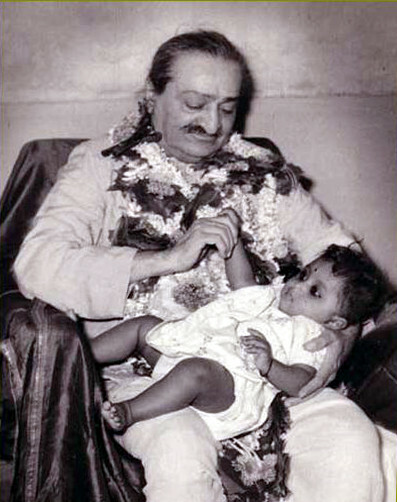 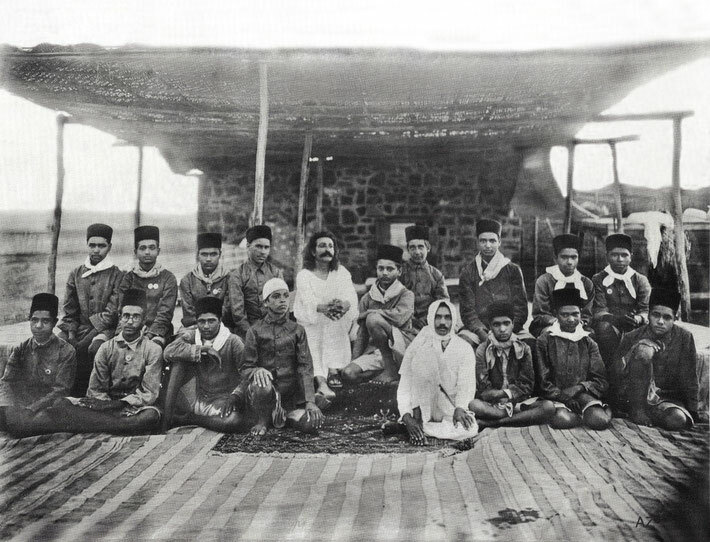 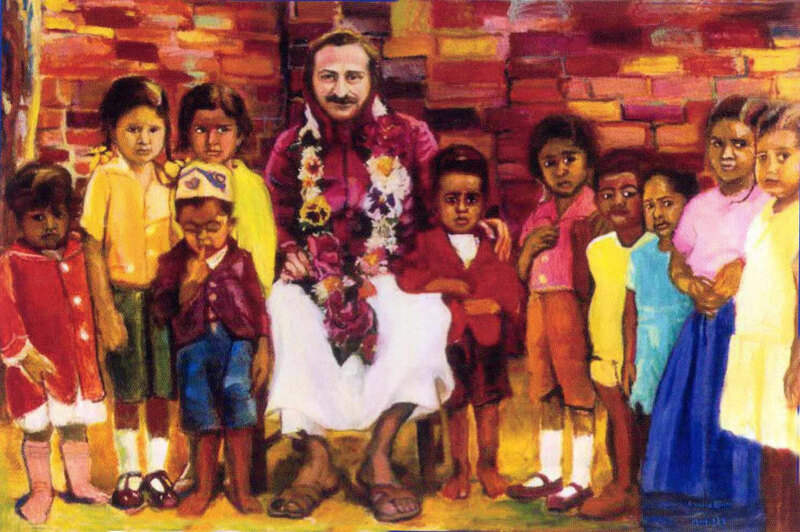 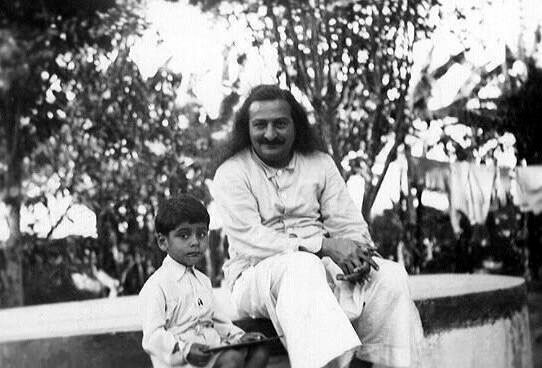 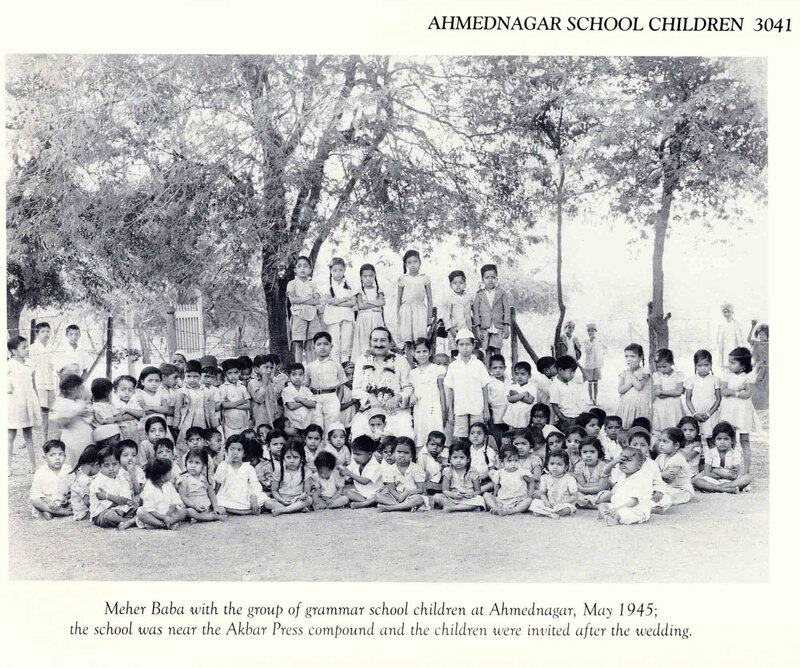 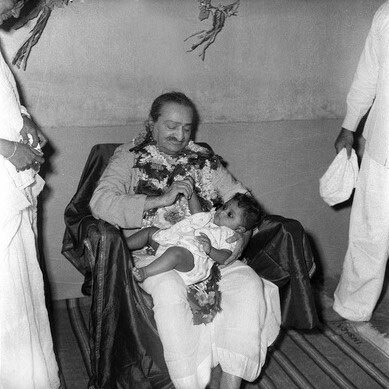 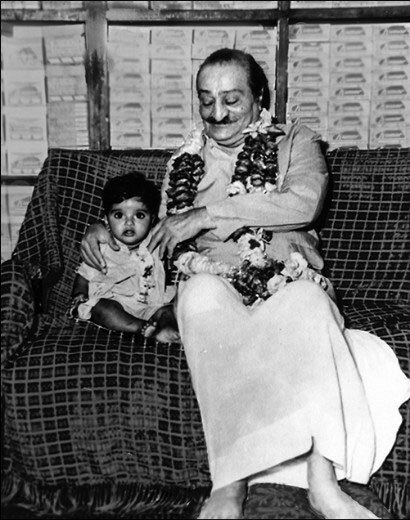 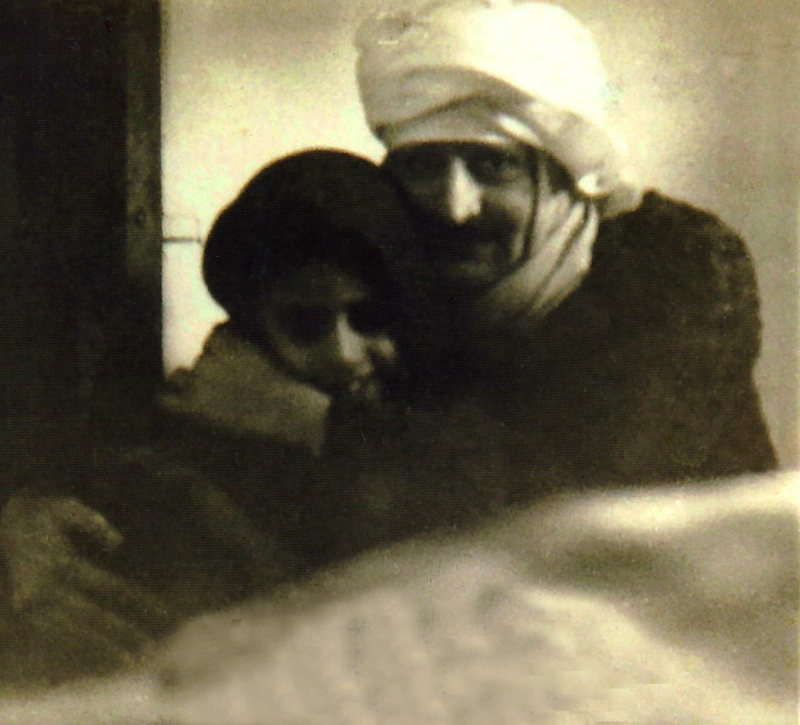 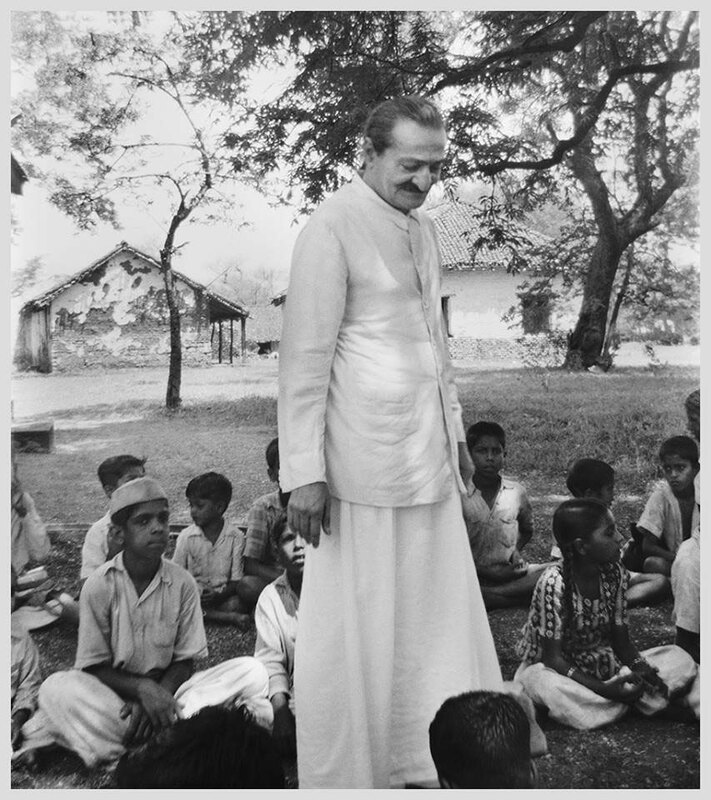 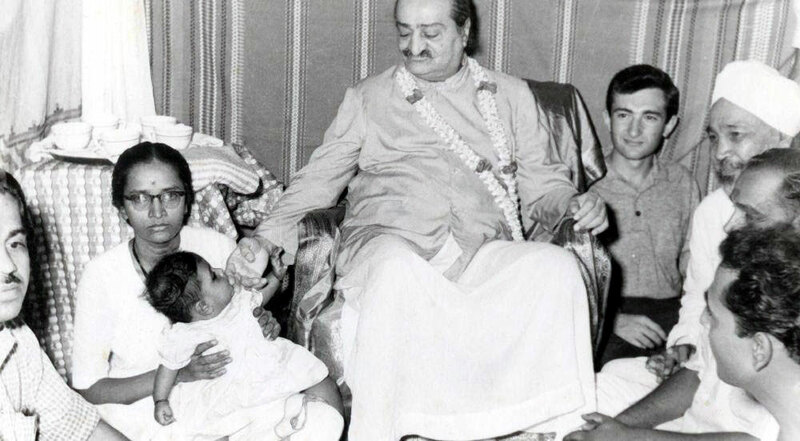 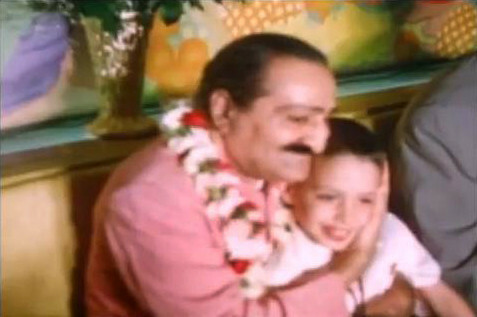 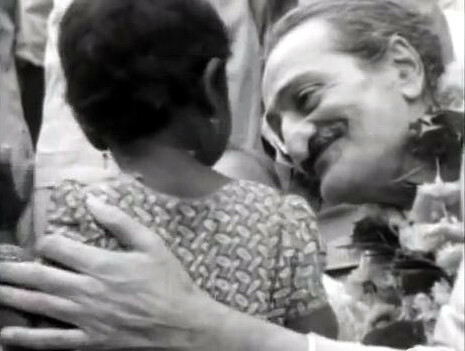 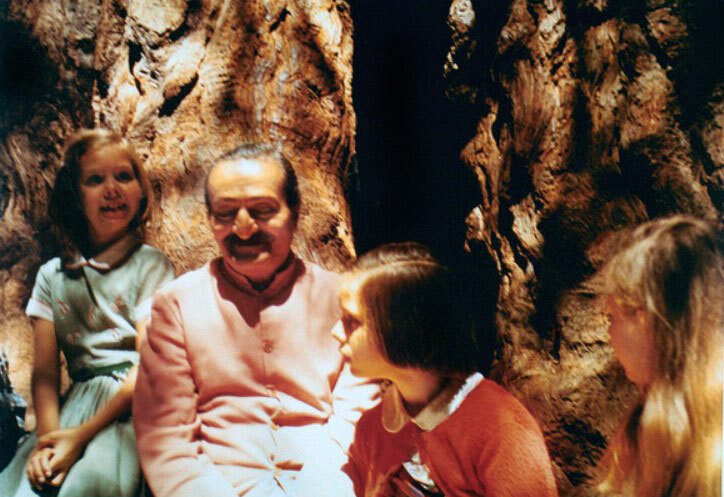 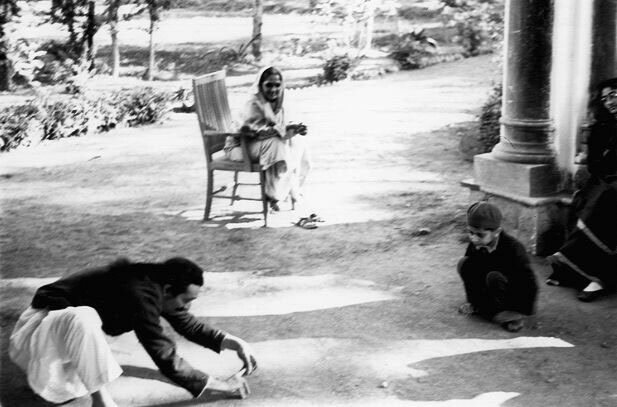 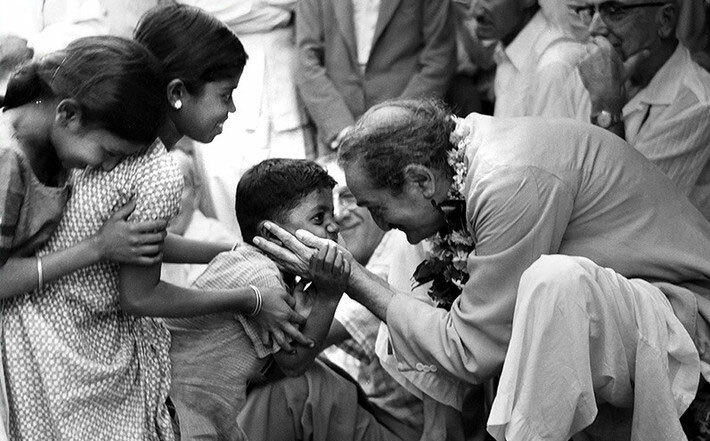 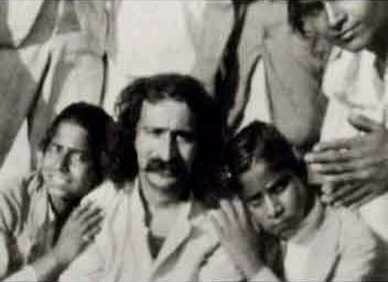 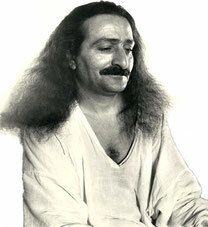 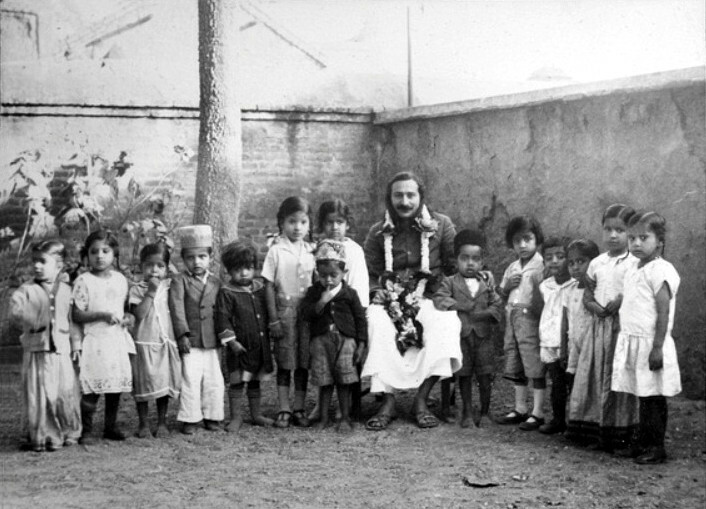 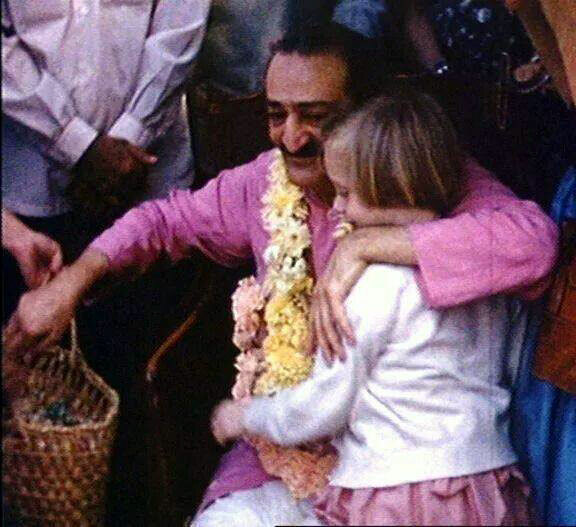 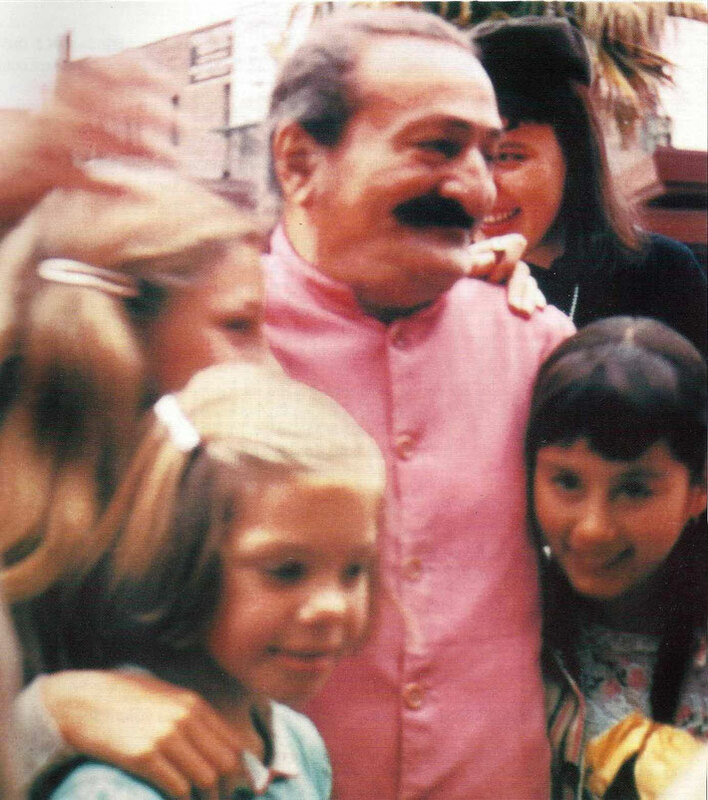 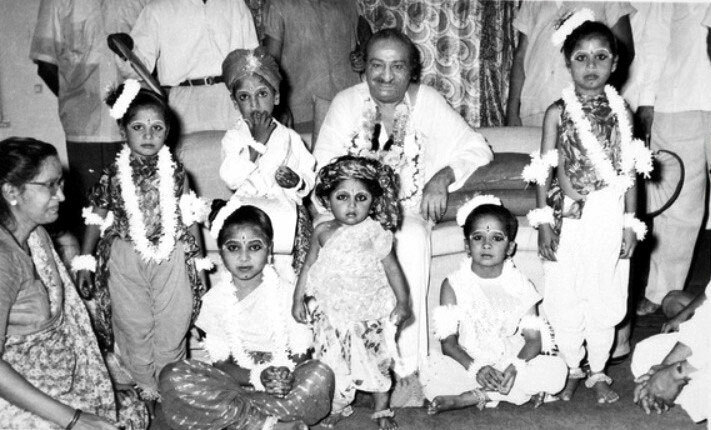 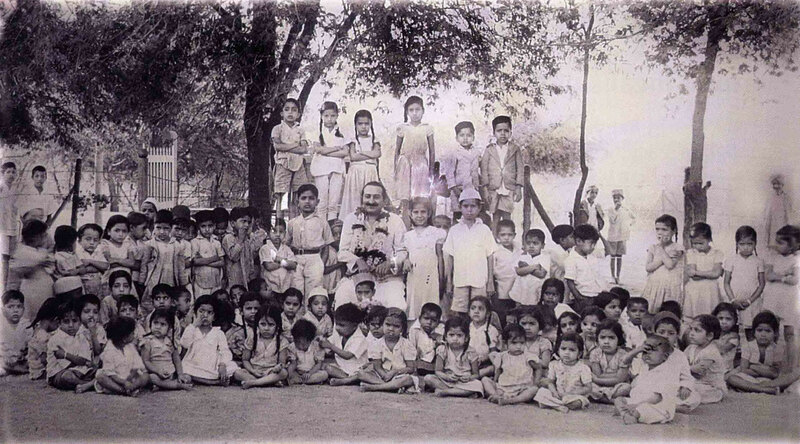 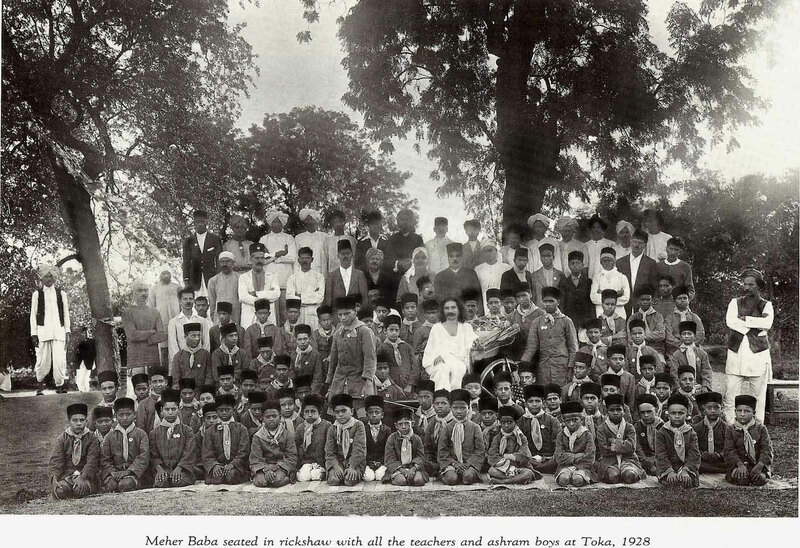 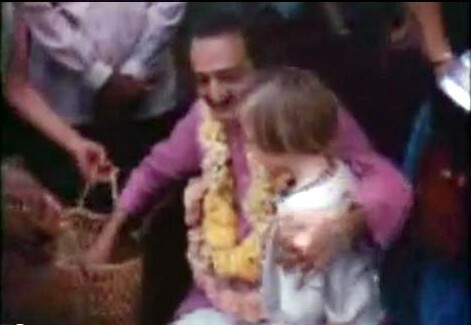 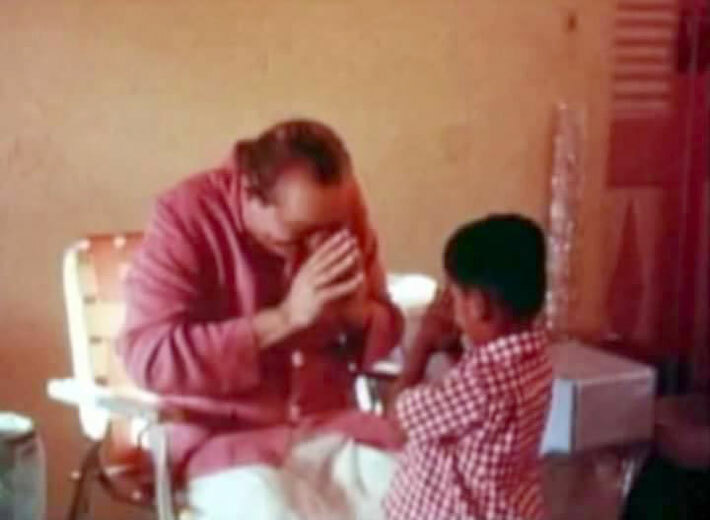 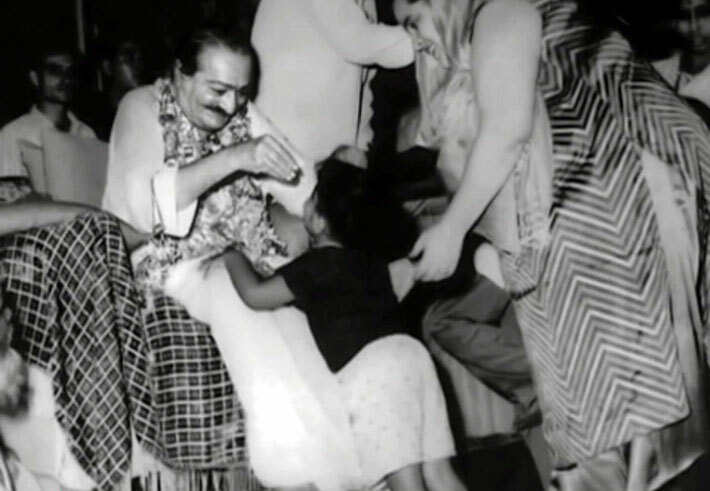 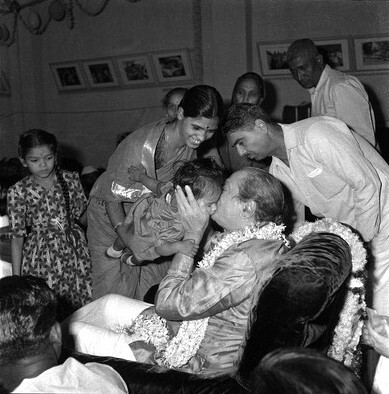 Meher Baba playing with a baby. 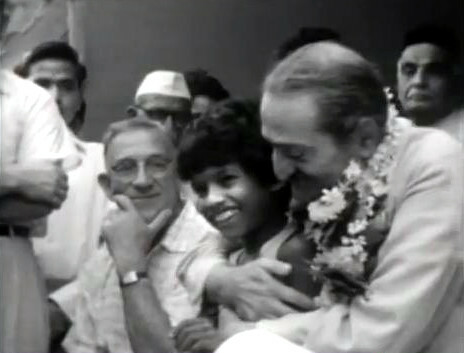 Irwin Luck is seated behind Baba.